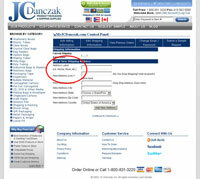 How To Order : Help Center : JC Danczak, Inc. 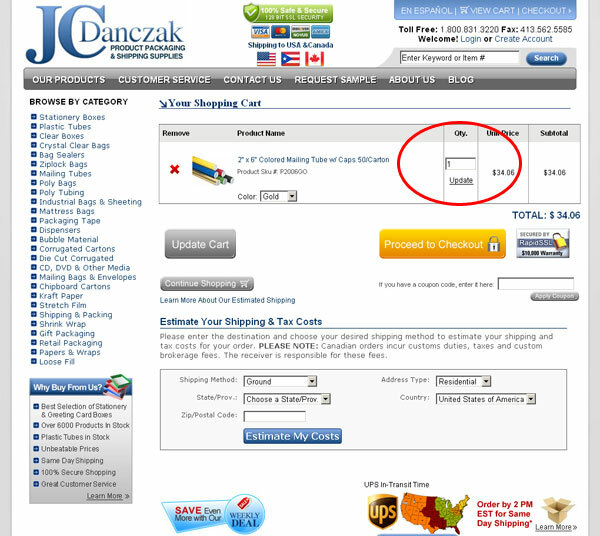 These steps will guide you to succesfully place an order on jcdanczak.com. Find the items that you wish to purchase by browsing through our categories (such as Tape, Poly Bags, Tubes, etc.) 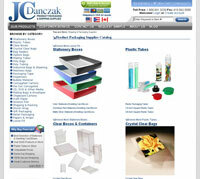 or you may browse by visiting Our Products page. Once you have found what you are looking for, place the item(s) you wish to purchase in your shopping cart by clicking on the "Add to Cart" link or button. 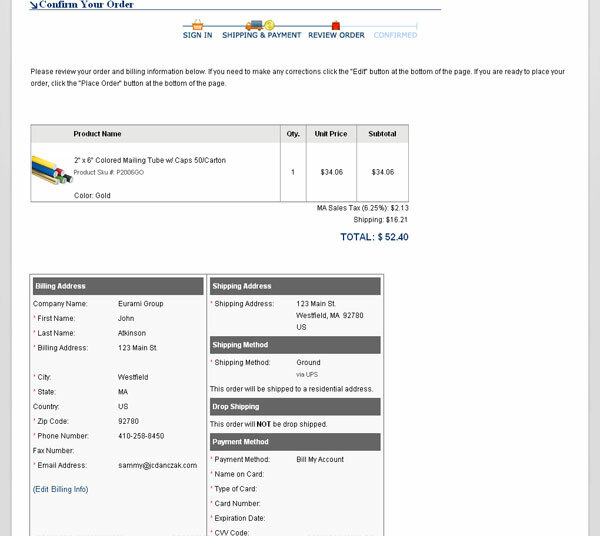 Update quantity or color as needed, make sure to click on the "Update Cart" button before you proceed with checkout. 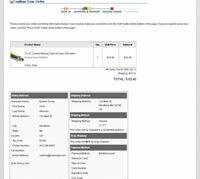 then click on the "Proceed to Checkout" button. If you are not done adding items to the cart please use the "Continue Shoppping" or any of the menu links to the top or left of the page to continue browsing our product line. If you have registered with us in the past just Login using your email and password. A. Continue without registering: This options allows you to complete the checkout process without having to register (Not Recommended for Returning Customers). B. 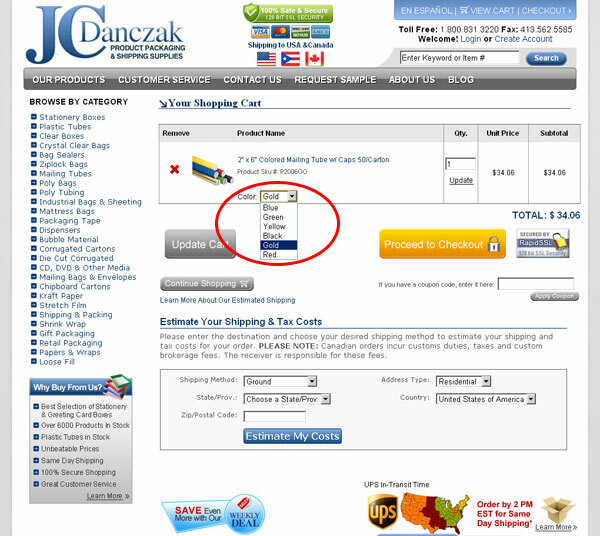 Register: This option allows you to create a MyJCDanczak account which you can use everytime you visit our site which in turn will make it easier to shop our store on your next visit. 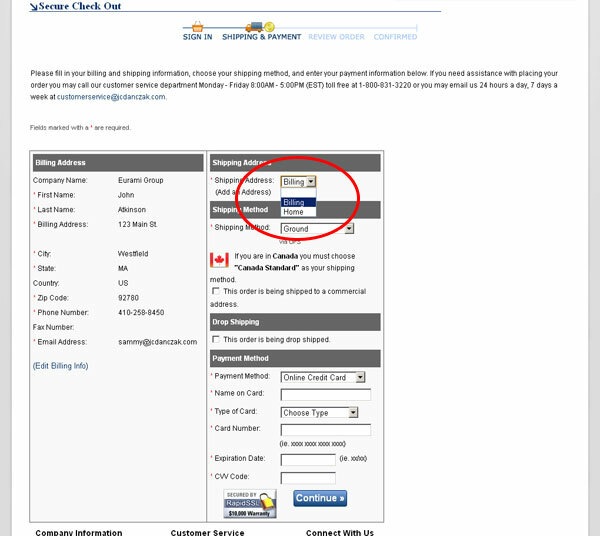 Option A: enter your email address in the field indicated and select the last radial button "Continue without registering". Once there fill out your information and continue the checkout process. 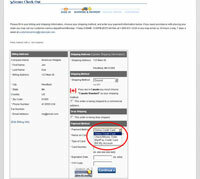 For Option B: enter your email address and select the second radial button labeled "I am a new customer". 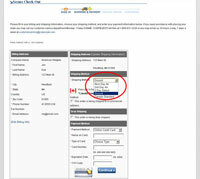 Fill out the information on screen and click on the "Update" button. 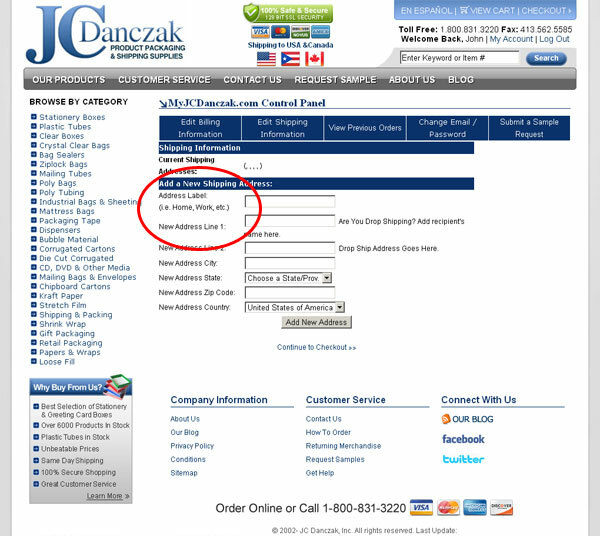 If you are a returning JC Danczak customer and do not have a password please go HERE to have one created and emailed to you. Wait at least 5 minutes for the email, usually sent immediately, then use the created password to login and update your information. 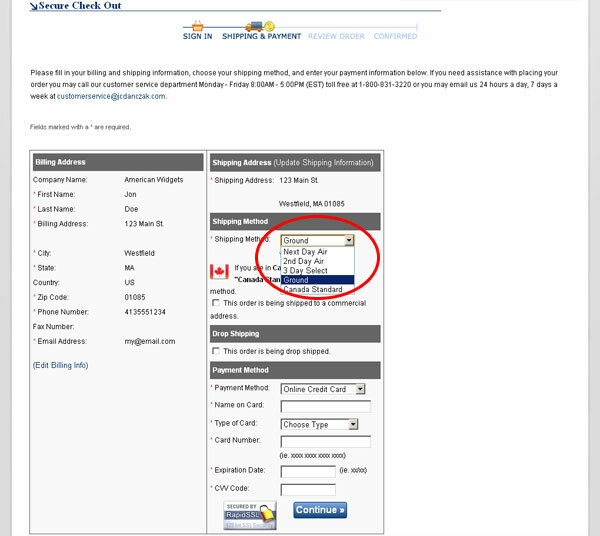 Option A: Once you have filled in and saved your information you will be automatically taken to the shipping and payment options page. If you are shipping the item to your billing address fill out the payment information then click on the "Continue" button and proceed with the checkout process. 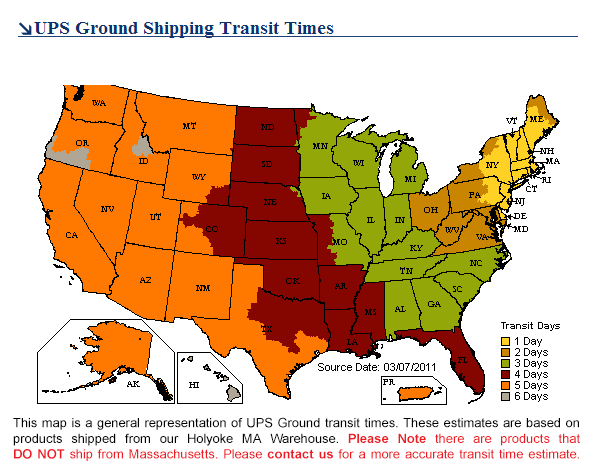 If you are shipping to a different address please click on the "Update Shipping Information" link. 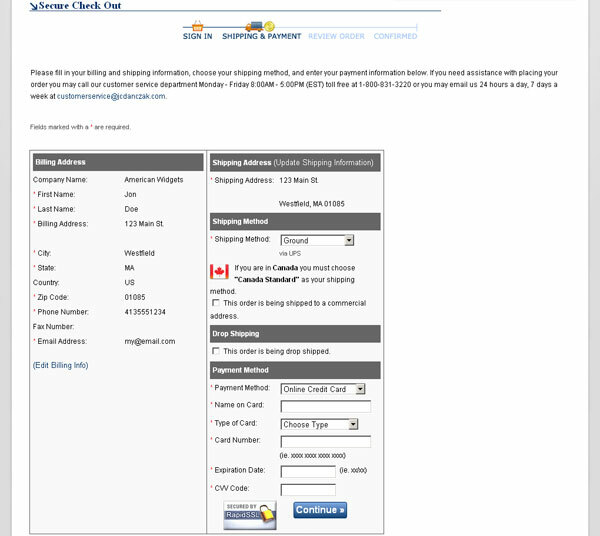 Fill out the new shipping address and click on the "Update Shipping" button then click the "Continue to Checkout" Link. 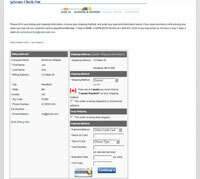 Now select your shipping method and fill in your payment information and click the "Continue" button. Option B: Once you have filled in and saved your information you will be automatically taken to the shipping and payment options page. If you are shipping the item to your billing address fill out the payment information then click on the "Continue" button and proceed with the checkout process. If you are shipping to a different address please click on the "Add and Address" link. 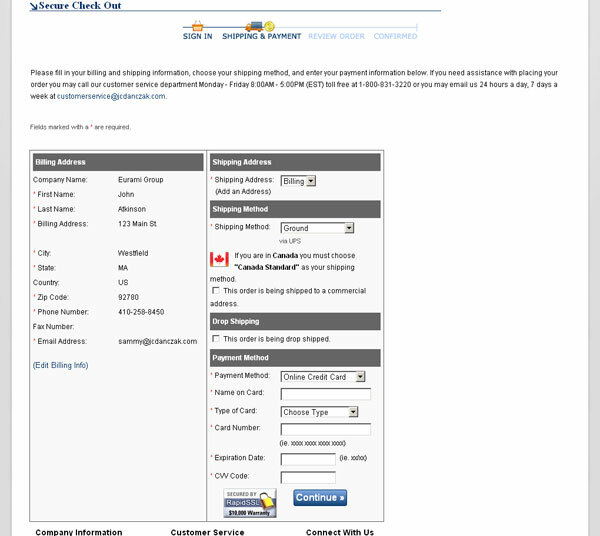 Fill out all the fields, making sure you give your new address a label, click on the "Add New Adress" button then click the "Continue to Checkout" Link. Now select your shipping method and fill in your payment information and click the "Continue" button. Look over all your info and make sure it is correct. 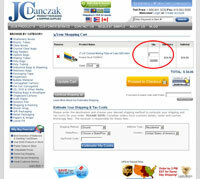 If all is correct click on the "Place Order" button. If you need to edit the Payment Option click on the "Edit" button. 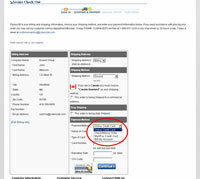 If you need to edit the Shipping Address or billing information click on the "My Account" link at the top of the page. Your order has been received and will be processed accordingly. Did this answer your question? If not, contact our customer service center for assistance.